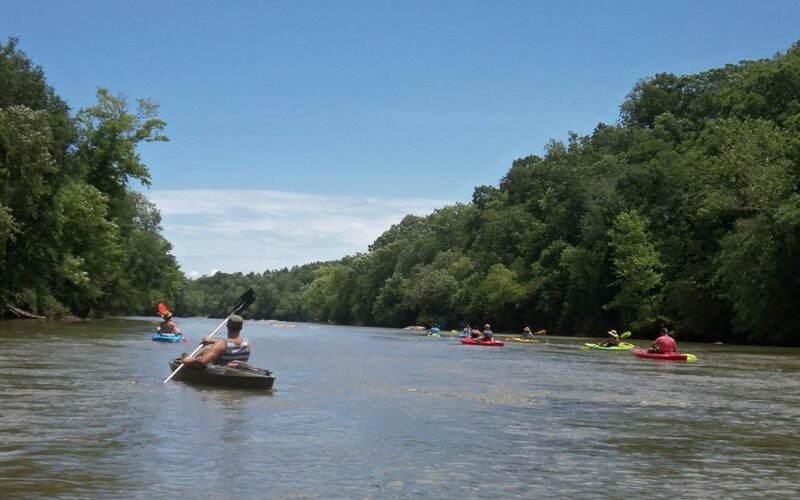 The Broad River Alliance, a Waterkeeper Affiliate and affiliate of MountainTrue, is a collection of concerned citizens and organizations advocating for cleaner water, awareness and education of the Broad River, improved access, and broadened recreational opportunities within the Broad River Basin. The Broad River Basin includes 5,419 square miles within both North and South Carolina. 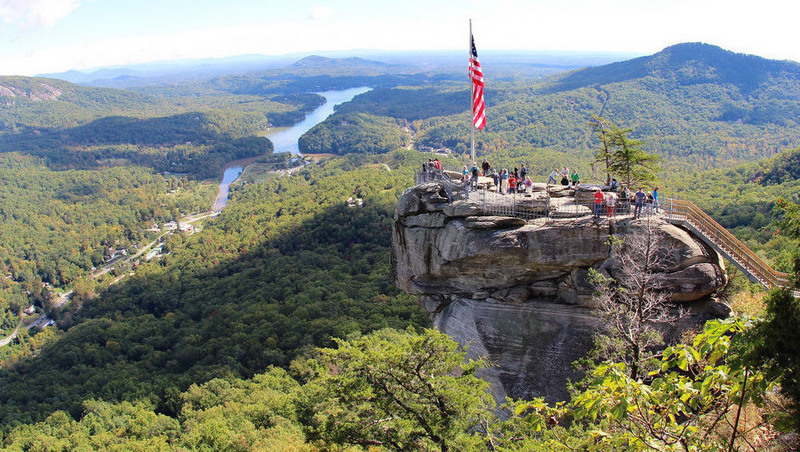 Five Natural Heritage Program Priority Areas are in the basin: the Rollins/South Mountains Natural Area, Hickory Nut Gorge, the Green River Gorge, the Pacolet River Gorge and Pinnacle Mountain. These areas provide habitat for more than 100 rare plant and animal species and 24 rare natural communities. The Broad River Alliance works to protect and promote clean water for drinking, industry and recreation in Rutherford, Polk and Cleveland counties in addition to much of South Carolina through educating the public, recreation activities and fostering stewardship of the waterways. 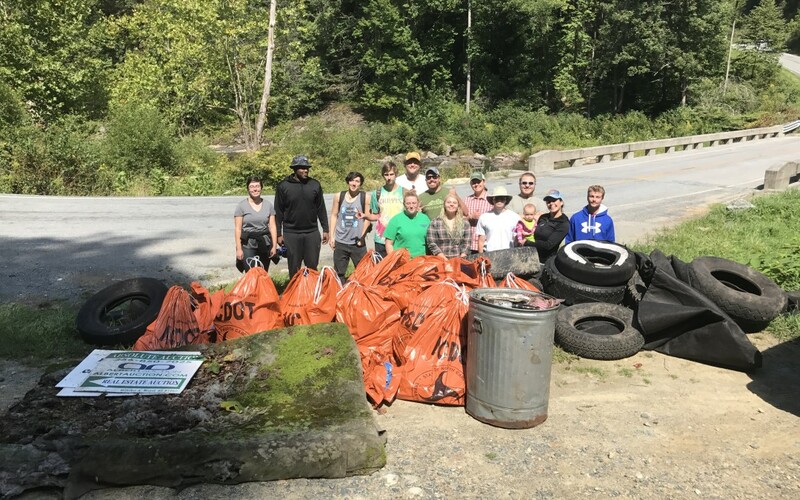 You can help the Broad River Alliance keep the Green, the Second Broad, and the First Broad rivers clean by volunteering with a clean up day or another river event. If you are interested in volunteering, contact David Caldwell at broadriveralliance@gmail.com. 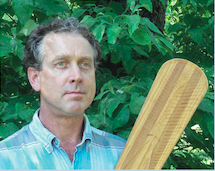 David Caldwell is the leader of the Broad River Alliance, a Waterkeeper Affiliate. David moved into the Broad River watershed in 1987, after receiving an Engineering degree from Clemson University, and worked in manufacturing for several years in Shelby, NC. 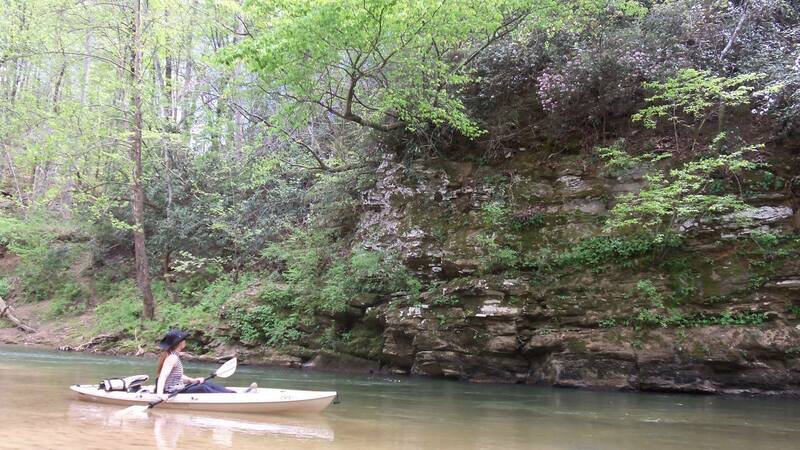 He has been fishing, paddling, and exploring the Broad River waterways for 27 years now. For six years, MountainTrue members kept the pressure on Duke Energy and the state Department of Environmental Quality. You are part of that legacy. Your support held Duke Energy accountable. Recent victories are an important reminder that your activism can change the course of history. On April 1, North Carolina’s Department of Environmental Quality (DEQ) announced that they will require full excavation of all coal ash impoundments in NC. As a result, a total of nine coal ash pits at six coal-burning plants – Allen, Belews, Cliffside/Rogers, Marshall, Mayo and Roxboro – must be fully excavated and moved to lined landfills. 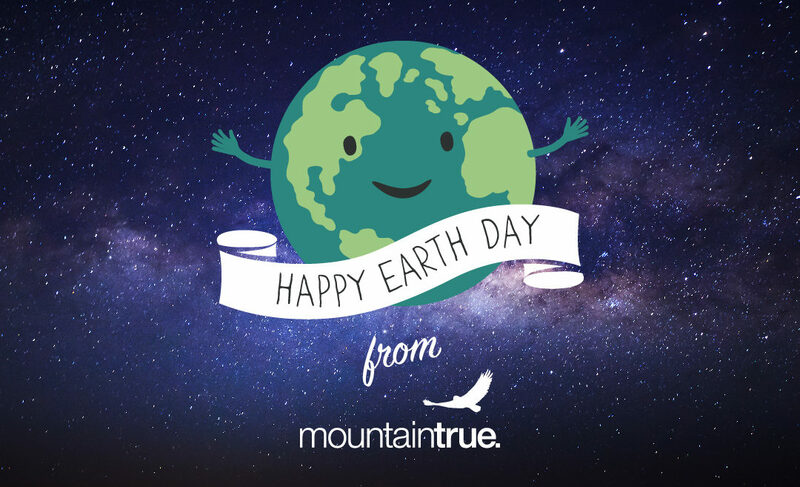 Below are statements from MountainTrue’s Broad Riverkeeper, David Caldwell, and MountainTrue’s Co-Director, Julie Mayfield. The Environmental Protection Agency (EPA) has released a proposal that would gut the Clean Water Act, a bedrock environmental law that has protected America’s waters for generations. Time is running out before the comment period closes on April 15. Take the action below to show that Western North Carolina will not stand for our waterways and communities being put at risk. 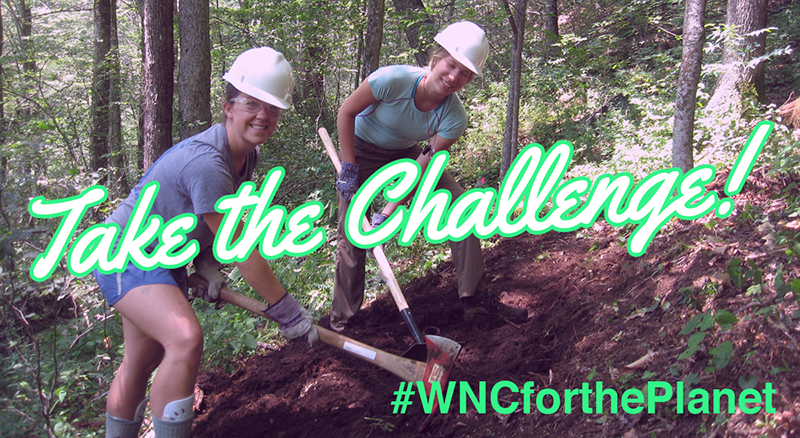 As part of #WNCforthePlanet – a celebration of Earth Day throughout the month of April – local conservation and environmental nonprofits are recruiting businesses, civic groups and community organizations to take part in the Business & Community Challenge. Through this competition, groups compete with each other to earn Planet Points and work for the improvement of our local environment. A large portion of farmers in North Carolina produce meat, but the way farmers raise their animals makes a huge difference for our waterways. 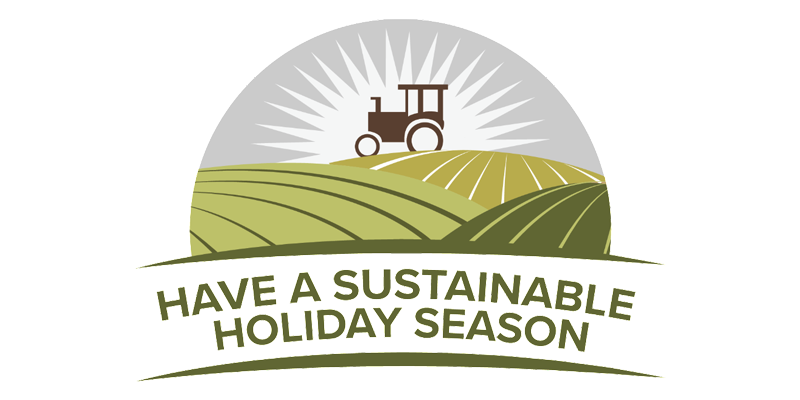 Waterkeepers across North Carolina have compiled a list of farms in their watersheds that feed us without threatening our rivers, lakes, and streams – farmers who deserve our thanks and our business. Check out the list in time for Thanksgiving and Christmas here. Over the weekend, Duke Energy Spokesperson Danielle Peoples responded to MountainTrue’s paddle protest on the Broad River with multiple untrue statements about the dangers of coal ash and the extent of Duke’s pollution at their power plant in Cliffside, NC [“Battle over coal ash continues in Cliffside” (11/5/17)]. 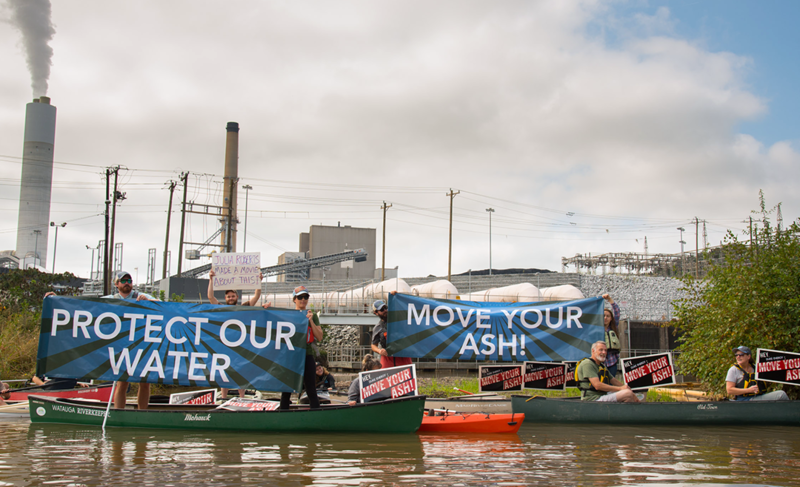 In a Letter-to-the-Editor for the Shelby Star, Western North Carolina’s Riverkeepers stand up for the truth on coal ash and our rivers and set the record straight. 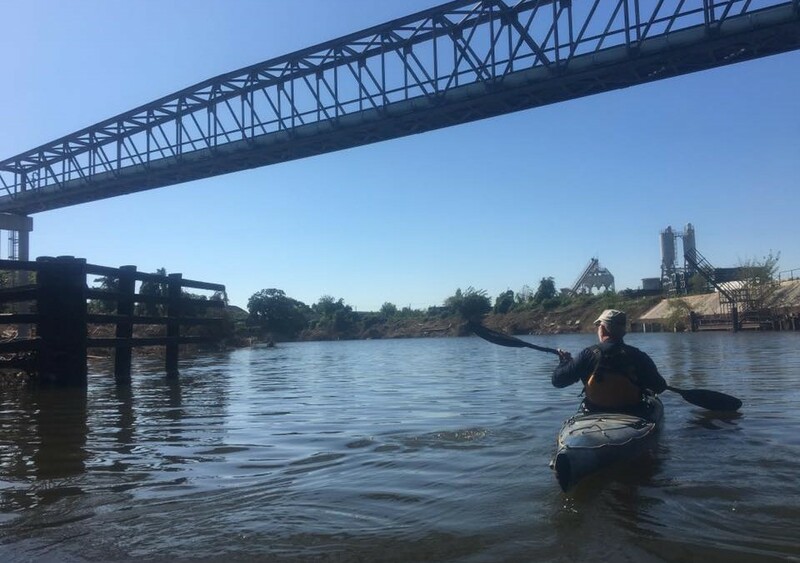 On Oct. 14, community members joined the Broad River Alliance and three other MountainTrue Riverkeepers for a paddle protest in front of Duke’s power plant in Cliffside, NC. 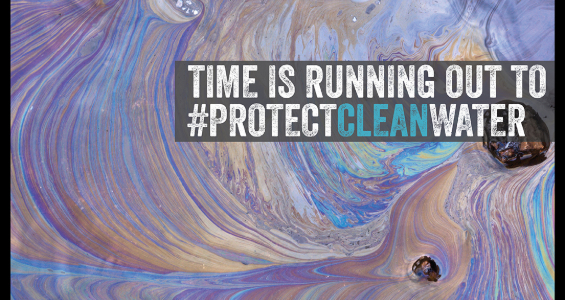 Sign our petition to keep the heat on and show Duke that North Carolina’s citizens will not tolerate their toxic pollution of our waterways. Hurricane Harvey had another dangerous effect: flooded superfund sites. 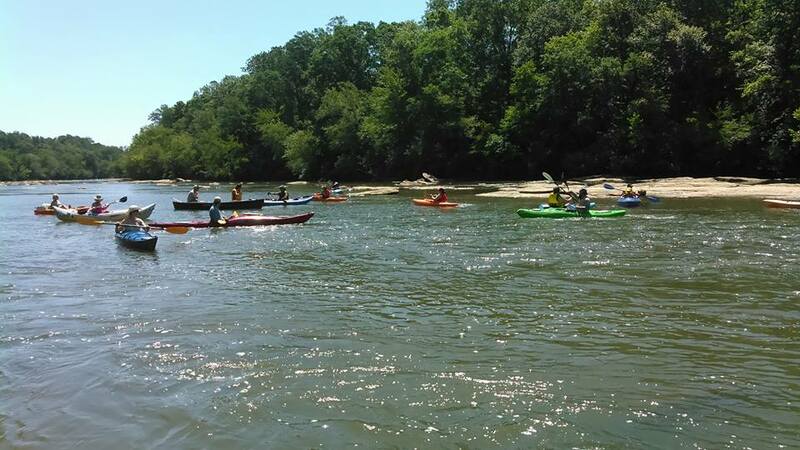 French Broad Riverkeeper Hartwell Carson reports back from Houston.